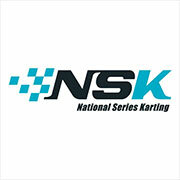 SODIKART is the exclusive manufacturer of the SODI chassis. 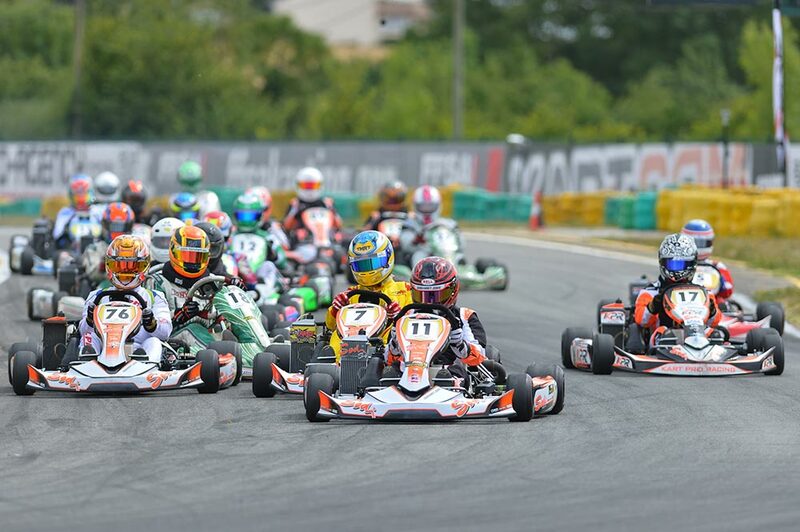 Our karts are all designed and produced in our factory in Couëron (France) according to very strict criteria. Each kart benefits from an individual quality follow-up (identification card), from its production to its delivery and all along its service life. Our production methods inspired by the automobile industry guarantee our clients a unique unequalled level of quality and reliability on the market. 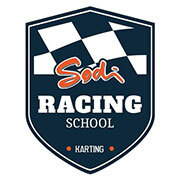 SODIKART is the exclusive manufacturer of the SODI chassis. Our karts are all designed and produced according to very strict criteria. Each kart benefits from an individual quality follow-up (identification card), from its production to its delivery and all along its service life. Our production methods inspired by the automotive industry guarantee our clients a unique unequalled level of quality and reliability on the market. 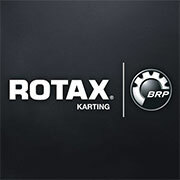 With more than 1,300 tracks (indoor and outdoor) in the world, “Sodi Rental” karts enjoy an outstanding reputation and have been considered as the best rental karts in the world for many years. Different levels of equipments are available in the range: : «Junior», «Premium», «Prestige», «Performance», «Ekokart» and «Special». Each meets a specific requirement with the same concern for quality, security and unique operational performances. 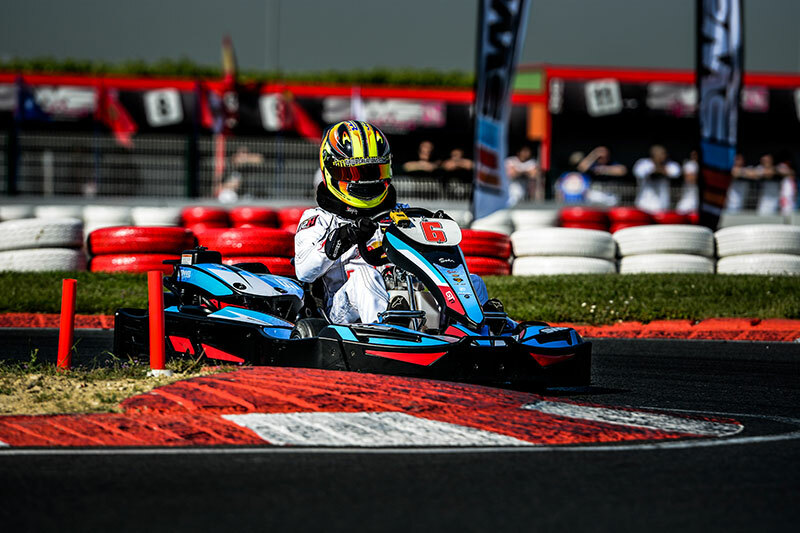 “Sodi Rental” karts can be gas, electric or LPG powered, and offer to all high-standard professionals equipment which is unequalled on the market. 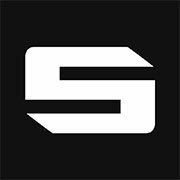 The Sodi Racing range is designed for the most demanding drivers and amateurs as well as recreational drivers seeking a high performance, reliable racing kart benefiting from the full expertise of a world leader. Sodi karts are present in the most important competitions with its Official Team (Sodi Racing Team); they also achieve remarkable performances on race tracks all over the world. 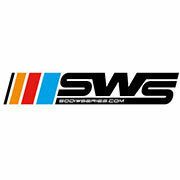 Winner of the title of World Champion, European Champion, winner of the World Cup and many titles in national championships on all continents, Sodi frames* benefit from the unique expertise that we develop, year after year. The SODI chassis range is certified in all the CIK (Commission Internationale de Karting) official international categories, and allows to drive go karts from the age of 7 years old.